Our high grade clear paraffin lamp oil. 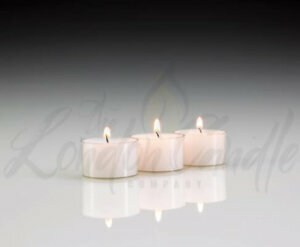 With the oil lamp wick set correctly, it will burn odour free and without smoke. 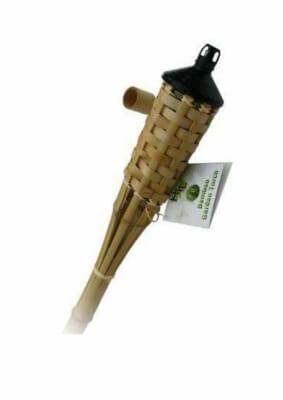 Perfect for indoor oil lamps and it is equally good for outdoor use in bamboo tiki torches. NOW with a new improved pouring nozzle. Case of 12 litre bottles – LOWEST UK price. Our high grade clear paraffin lamp oil. 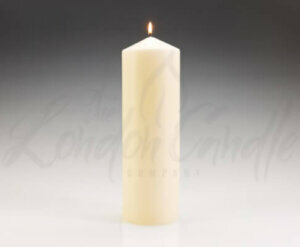 With the oil lamp wick set correctly, it will burn odour free and without smoke. 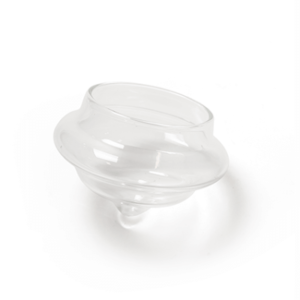 Perfect for indoor oil lamps and it is equally good for outdoor use in bamboo torches. European law states that only clear paraffin lamp oil can be sold and it has to be packaged in a black bottle. The lamp oil is produced from a very high quality n-paraffin. Please allow 5 minutes for the wick to absorb the lamp oil before lighting. 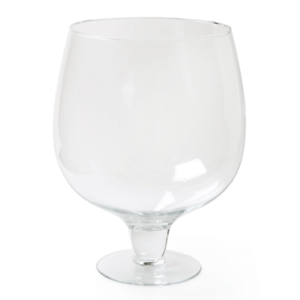 Additionally, fill our beautiful glass oil lamps with our candle lamp oil. Observation of the flame is extremely important as a high flame will cause smoke or soot deposits. Adjust the wick as necessary. 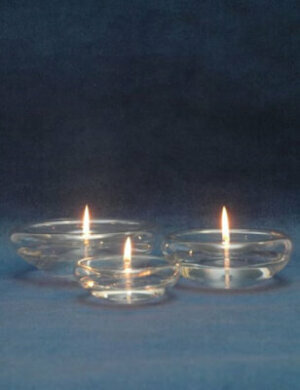 Always burn candles and oil lamps safely and never leave burning lamps unattended.